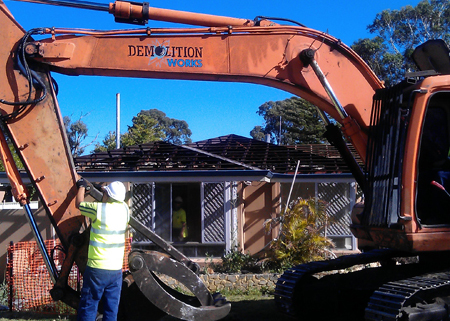 Demolition Works has built a strong reputation for safety and professionalism in Perth. No matter what kind of demolition job you have; from house demolition to commercial demolition, we have the expertise and equipment to get the job done right! 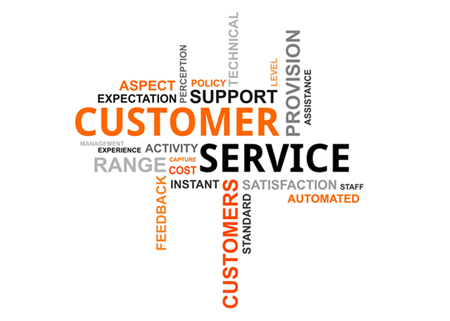 The team at Demolition Works is committed to excellence in customer service. This means we go the extra mile. 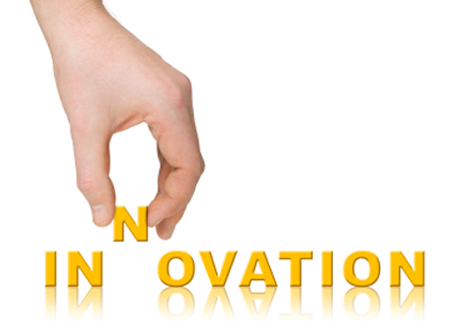 We find the best solutions for you and then we meet or exceed your expectations! We promise to complete work on schedule, on budget and to a superior standard. Whether we are undertaking a small house demolition on the outskirts of Perth, or a multi level building in a densely populated area, our commitment to safety is the same. Demolition Works maintains the highest safety standards at all times. You can count on that! Even though demolition looks like a lot of chaotic banging and crashing, it is a very precise, innovative and scientific undertaking. We use the most innovative and effective techniques and machinery in the industry, to ensure everything goes down without a hitch.